Physics simulation is an integral part of almost all game development projects as it is essential to the rules and feel of the game (gameplay) regardless of the project's scale. Bullet is a 3D Collision Detection and Rigid Body Dynamics Library for games, and special effects for film and animations. Bullet is integrated into many 3D modelers including Maya, Houdini, Cinema 4D, LightWave, and Blender. It is free for commercial use and open source under the permissive ZLib License. 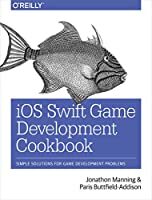 A comprehensive guide to start building games with the Bullet Physics library. Learn how modern physics engines work by implementing key features such as collision event systems, user input handling, and simulation of soft bodies. 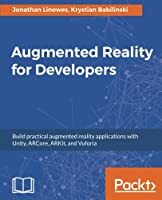 Then learn to control it all with forces, constraints, and robust object management. 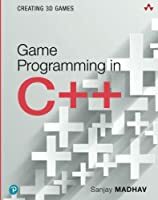 This book will reveal what's going on under the hood of two modern and feature-rich graphics and physics APIs; OpenGL and Bullet Physics. 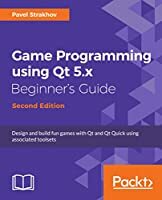 This book begins by teaching you to write your first OpenGL application, and then dives in to exploring the many features of the Bullet library in a straightforward manner. Each new feature expands upon the last, teaching you more about how physics is simulated in a video game, and how Bullet gives you the power to control every aspect of your simulation. You will learn how to render simple and complex shapes, apply some basic lighting, and construct a simple yet robust rendering system. 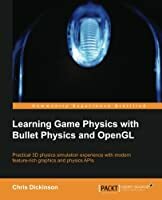 From here, you will pull back the veil to see what's going on underneath Bullet Physics, and learn to implement key game logic features through this widely-used and extensive physics library. 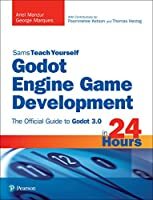 After you finish this book, you'll be armed with a wealth of knowledge to tackle the more advanced aspects of game graphics and physics going forward. 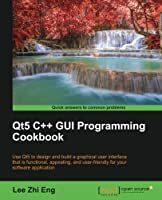 Write OpenGL code at a low-level; render objects and understand every line of code you write! 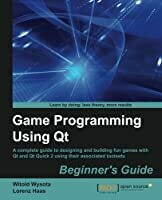 A comprehensive set of straight-forward, easy-to-follow tutorials in OpenGL and Bullet Physics that will teach you how modern game physics and 3D graphics work.